Dr. Tang was born to parents who were dentists in Cambodia. Unfortunately, he spent part of his childhood under the Khmer Rouge regime and Vietnam Refugee Camp with his family. When his family immigrated to the United States, Dr. Tang was inspired his parents' profession and now practicing at Willamette Dental Group. He loves getting to know his patients and the impact he has on their overall health. He truly appreciates seeing the patient's instant gratification as a result of the treatment they received. He's known for his humble yet friendly and outgoing personality. 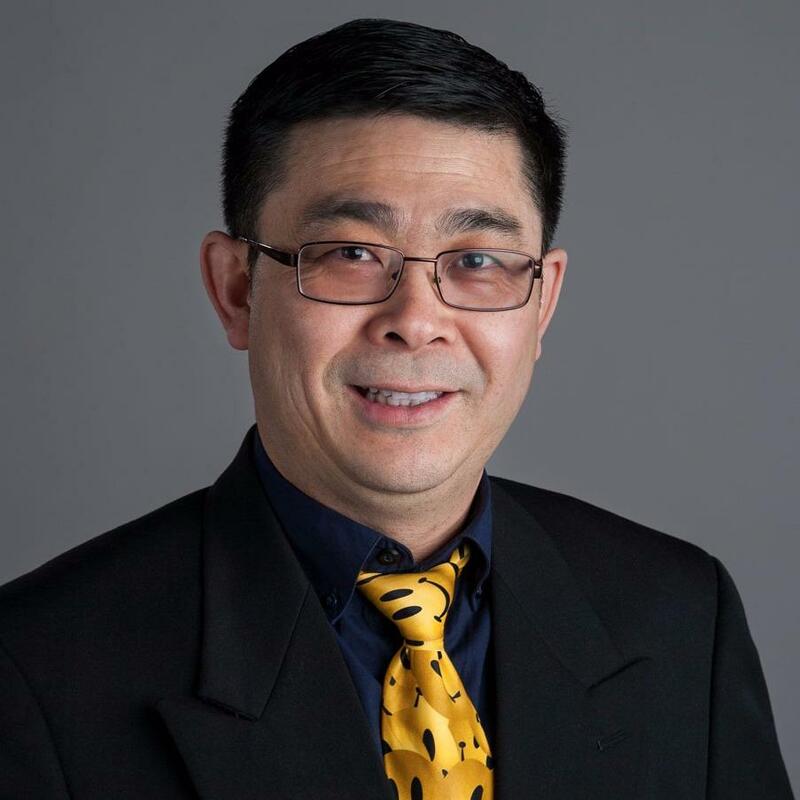 When he's not at the office, Dr. Tang enjoys spending time with his family, gardening, doing Sudoku, and watching sports.